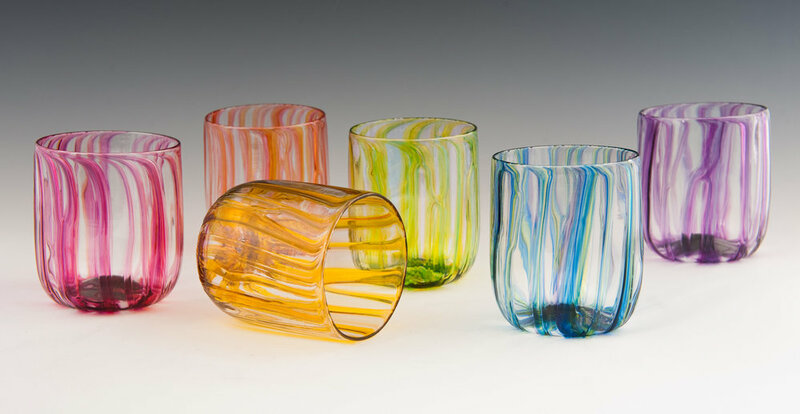 Clancy Designs is the working studio of Jennifer and David Clancy, who met in 1998 while each were working for different glass artists. Soon thereafter the two married and started the process of building their own studio next to their home in Jamestown, Rhode Island. Since then they have been creating finely crafted functional and sculptural work. They are known especially for their strong sense of design and color.